LUX* Le Morne is an appropriate place to stay if you are planning to spend your vacation in a beautiful beachside location. 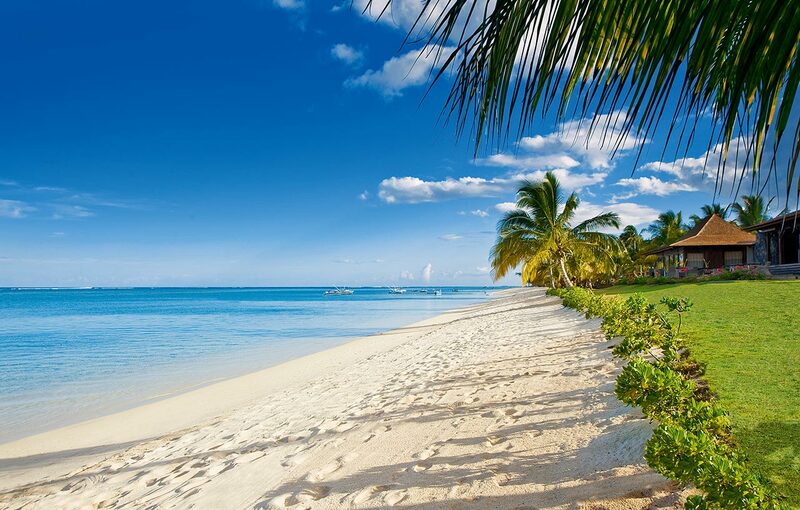 Decked with lots of sunbeds, the beach is apt for sunbathing. There is a yoga room for mediation and bicycles are available for you to explore nearby places. The sumptuous food with extensive spread for both vegan and vegetarian options is yet another highlight. 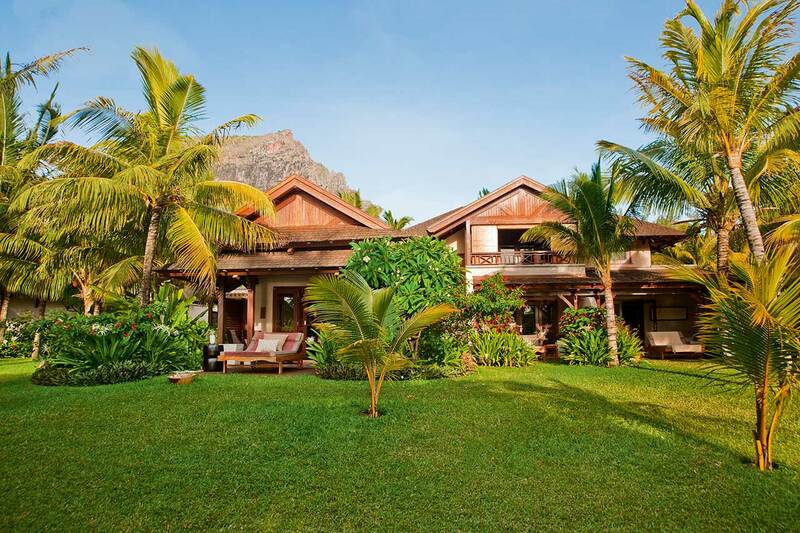 Situated in a historical background against the striking scenery of the magnificent Le Morne Brabant peninsula, Le Pavillons Hotel Le Morne is a lavish 5-Star property encompassed by white sandy shorelines in a quiet turquoise tidal pond. Whether one is on their honeymoon or visiting with the family, the hotel welcomes all travelers warmly. The hotel is located among the lavish green vegetations. It has been designed in a delicate way of keeping the luxurious requirements of guests in mind, with incredible regard to the architecture. Le Pavillons Hotel Le Morne proudly boasts of the 5 major types of accommodation that it offers to its guests namely the Superior Room, Superior Double Room, Classic Junior Suite, Ocean Junior Suite, and Junior Suite. Some rooms include an LCD TV and iPod dock while an outdoor living area is provided in all of them. The capital Port Louis is around 40 km away, while the airport is around 60 km away. 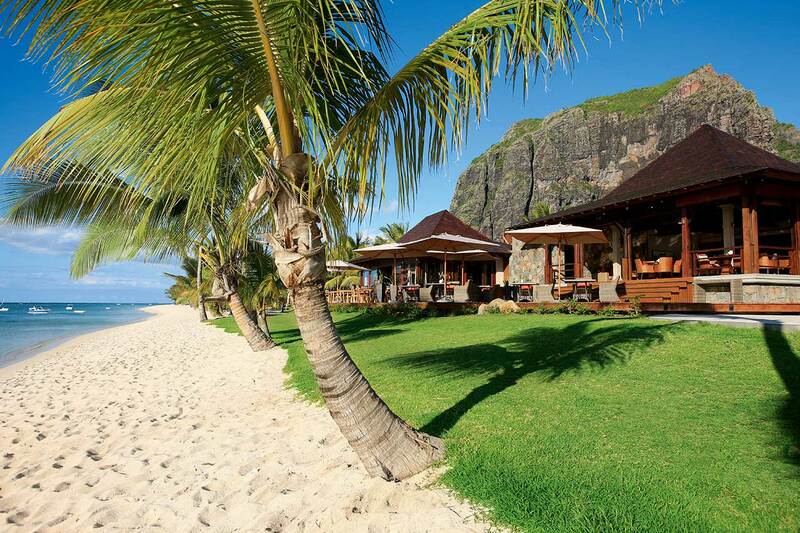 Want best Le Morne Packages with this Hotel? The superior double room is ideal for couples as they will be offered a sleep tight bed along with some exquisite views from the balcony. The ocean junior suite offers the perfect view for the sea lovers who wish to spend their time seeing the unending sea hitting the shores and going back. The superior room is perfect for a luxurious outing overlooking the Indian Ocean and with a fully furnished terrace. The blend of luxury can be rightfully tasted in the picture perfect room. The junior suite is the right kind of room for children to have ample space. With the magnificent view offered one can settle in with family to enjoy the perfect holiday. The prestige junior suite offers an outdoor shower and has been carved from the natural resources to give one the required comfortable stay. There are a number of facilities for guests at the Le Morne hotel. The hotel gives shopping facilities to their visitors. The grounds of the hotel include a play area and an alluring greenhouse. Extra highlights incorporate a playroom and a library. Theres also a meeting room available. One can enjoy the different additional services offered by the hotels which include babysitting service, room service, a laundry, and a hairdressing salon. The guests can also make use of their time with the bicycle hire service to explore the surrounding area. Le Pavillons Hotel Le Morne offers 4 pool areas all with the presence of the gorgeous garden area along with the bars, and are very close to the beach. These are more for cooling down other than for swimming. Attempt the light, crisp thus compelling LUX eateries for their outstanding sumptuous island eating background at the in-house restaurants of Le Pavillons Hotel Le Morne. The Kitchen, The Beach, East, The Bar, Ilot and Oasis and Caf LUX* are the restaurants in the hotel. Appreciate the plain best dishes, flavors, and surfaces that the island's numerous societies bring to the table. 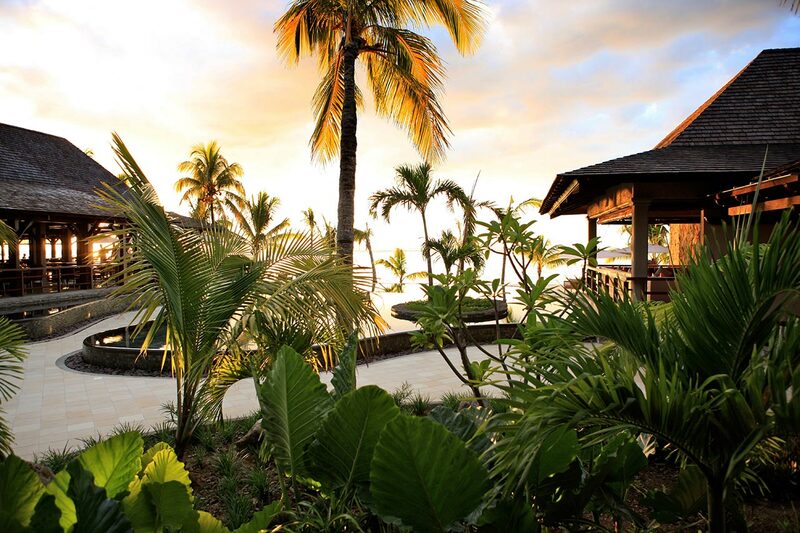 The Lux Le Morne is an ideal choice for the admirers of luxury and comfort. Indulge in the lavish services and scenic beauty of this hotel and create some beautiful vacation memories. Are there any playing areas in the hotel? The hotel offers an exceptionally broad outside game and recreation program, which incorporates cycling/mountain biking, tennis, volleyball, and golf. There is a gym with lots of modern equipment and a beautiful spa. All very nice with a lovely atmosphere and outdoor pool area. What are the different water sports activities offered by the hotel? The hotel offers free water sports activities, windsurfing, pedalos, and canoes, snorkeling and also paid activities such as catamaran day trips or swimming with dolphins. What are the different credit cards that one can use in the hotel? The mentioned credit cards are all accepted in the hotel such as American Express, VISA, Diners Club and MasterCard. What are the best options for family accommodation? If one has a small family with one child then they can always go to the Junior Suite. Although is there are two or more children and then the Superior Junior Suite would be a better option. Are there any arrangements for airport pickup? Yes, the hotel not only offers pickup and drop facility from the airport on proper mentioned by the guest, they also arrange for flight tickets. 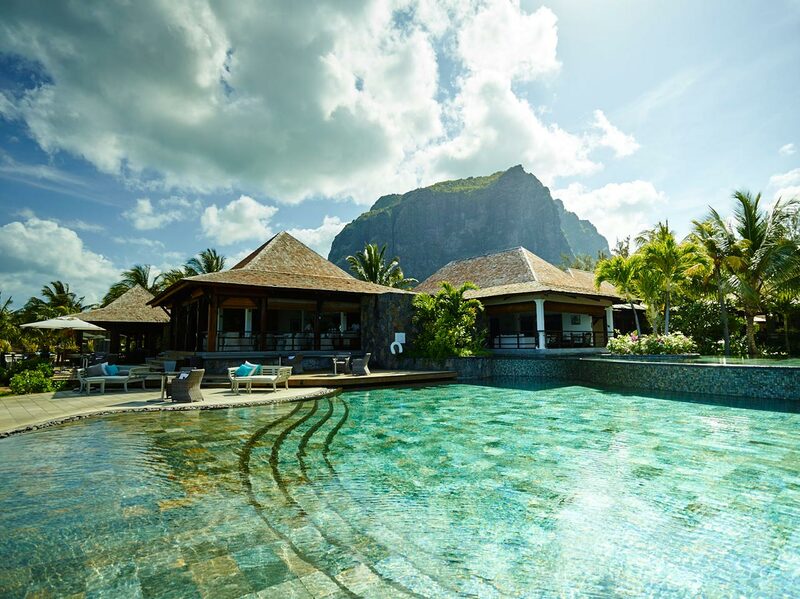 It is sometimes unimaginable while thinking of staying at the Le Pavillons Hotel Le Morne. The serenity the hotel offers its guests is truly something. 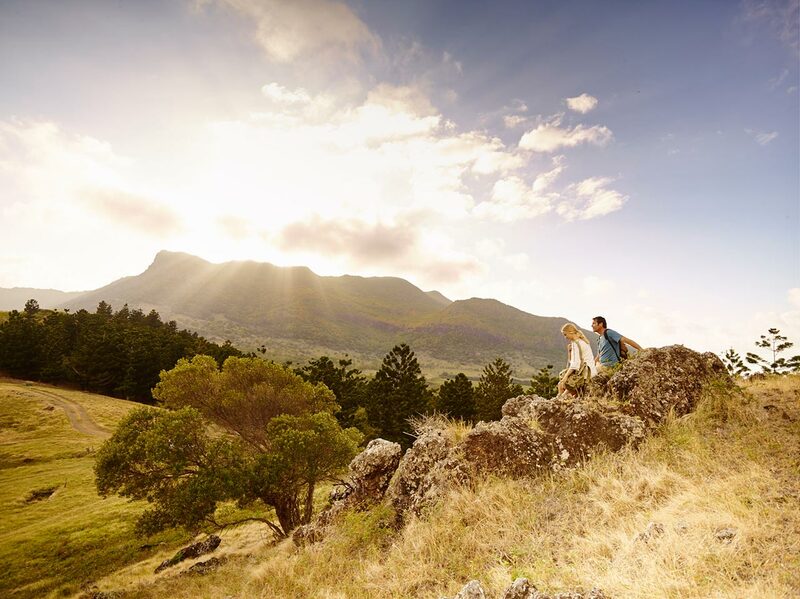 Mauritius has always been one of the most popular destinations for many as thousands of people tend to visit the country with different purposes, whether it is for spending their holiday, or some time with their loved ones, or to tie their knot. The hotel understands the different emotions that the visitors bring to the place and tend to serve each and every one of them to their fullest so that they can cherish each and every moment of their stay in the island. The beach area near the hotel is a long stretch of white sand along with the crystal clear blue waters with many and palm trees to enjoy. Exactly how one imagines their paradise to be.